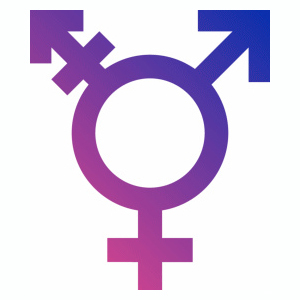 Trans dysphoria blues is a scenario written for cisgenders in four acts in which we follow five transgender people, all with different views of identity and politics when they start their psychological examination and search support and community from each other in a support group. The participants play characters with the same gender identity as themselves, so a cisgender man play a transgender man and a cisgender women play a transgender woman. Two of the acts are played in a one on one scene, with a participant and one npc, who plays the psychologist. The other two acts are played in the support group where the five characters meet. In the support group scenes the meta technique shadows will be used to give the feeling of trans dysphoria. It’s a scenario about the feelings that may occur in relation to a psychological examination, about community, differences and loneliness with the goal to give cisgender people a higher level of understanding for trans issues than they had at first. Samuel Sjöberg has been a larper for eight years and is currently studying history at Södertörns Högskola. He is a trans activist and has previously run Trans dysphoria blues at Prolog and Queercon.